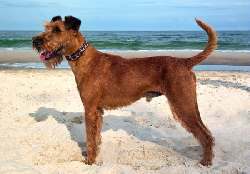 There may be more non allergic dog breeds than you think! 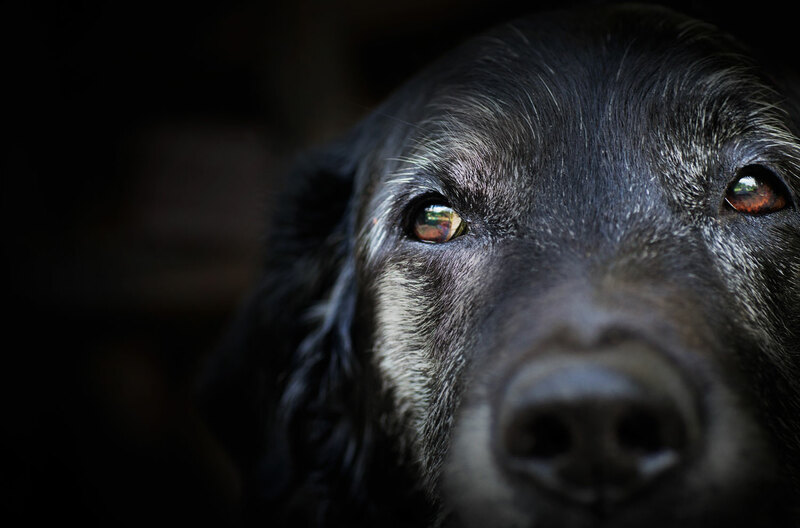 People who suffer from dog allergies often think that it is impossible for them to ever be able to share their home with a dog. 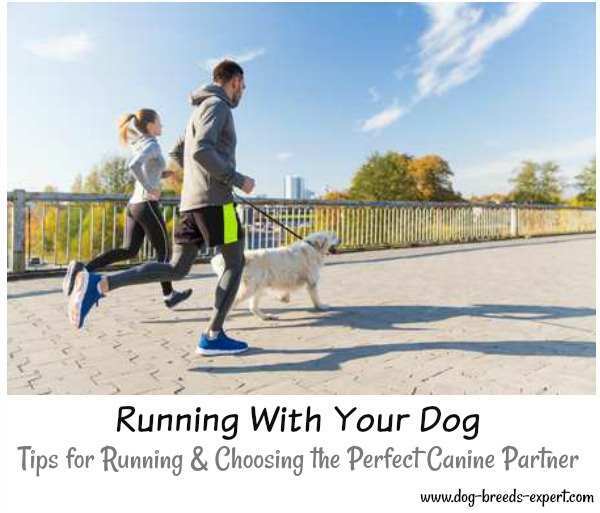 However, there are quite a few non allergic dog breeds out there which are worth considering if you really don't want to miss out on the faithful companionship of man's best friend. 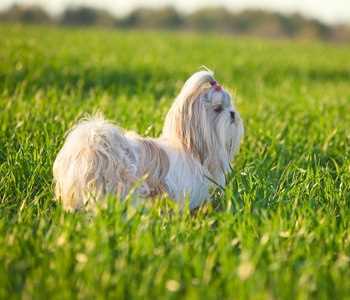 Below are a list of the most popular dog breeds for allergy sufferers. 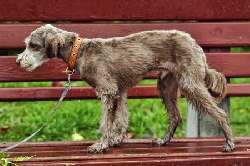 Most people who have a dog allergy are actually allergic to the skin dander which sticks to a dogs hair rather than to the actual dog fur itself. 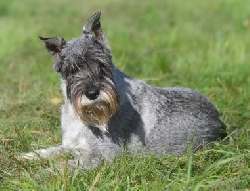 Bathe your pet weekly to remove dander from its coat. 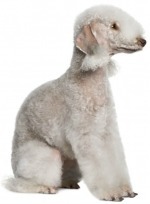 Finding a breed which sheds very little helps cut down on the amount of hair floating around your home so therefore there should also be less dander out on the loose causing havoc. 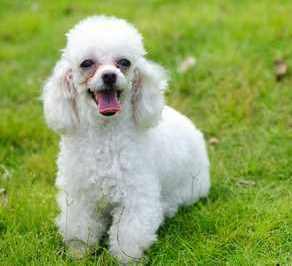 Many dogs who have double coats are the worst nightmare for people allergic to pet dander as the soft fluffy undercoat tends to shed twice a year. 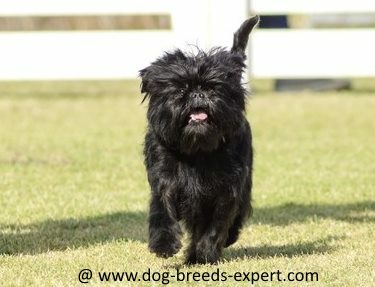 The exceptions are the Schnauzer, Shih Tzu, and the Bichon Frise. 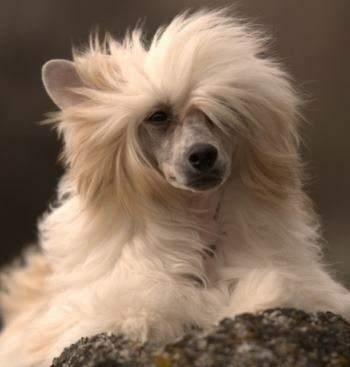 And contrary to popular belief, bathing a dog won't cut down on the amount of hair it sheds. But it does remove the dander which is the most likely allergen! 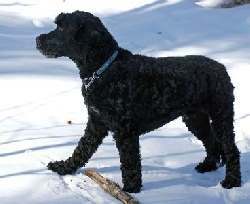 It goes without saying that the less amount of fur a dog has then the higher up the hypo allergenic dog breed list it is. 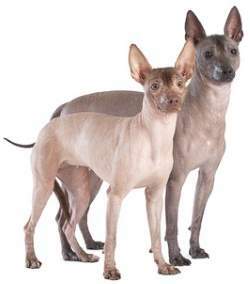 This makes the Xoloitzcuintli (hairless terrier) the perfect choice as he has virtually no hair on him at all! 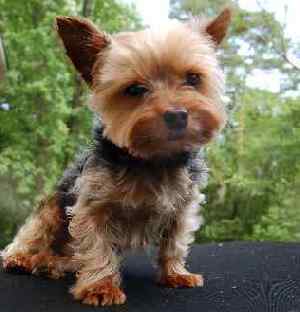 But, surprisingly, there are some pretty fluffy non allergic dog breeds available too. 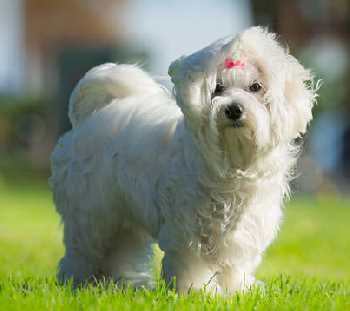 The Maltese has long hair yet sheds very little as its hair is like human hair rather than resembling dog fur. 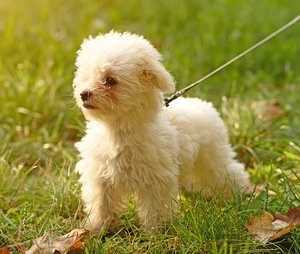 So he's one of the best hypoallergenic dogs for getting cuddles from! 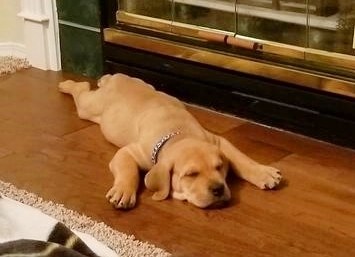 He may very briefly shed his puppy fur though when he is around nine months old. This will be very short though and should end as quickly as it begins. 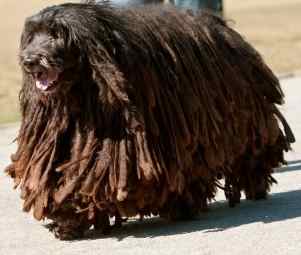 You could return to the Home Page or perhaps you'd like to read about Unusual Dog Breeds?